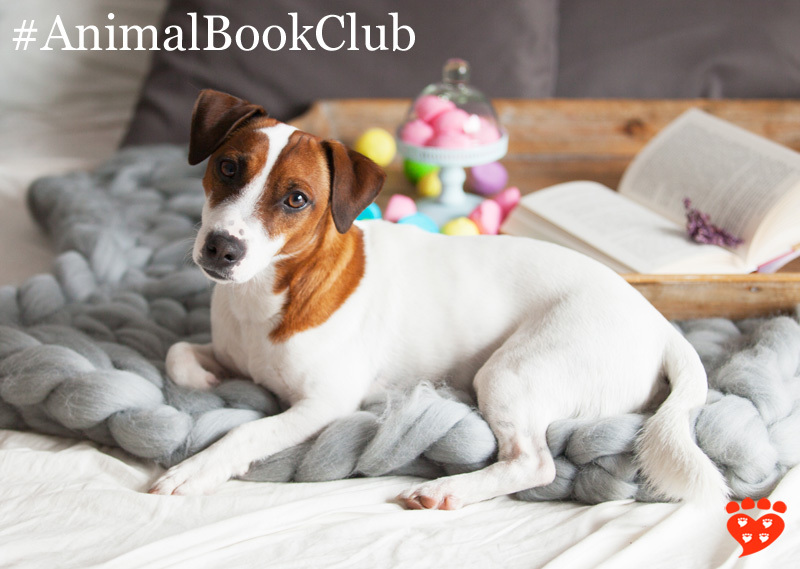 Great books about animals, discussed amongst friends… The Companion Animal Psychology Book Club is two years old. This month the Companion Animal Psychology Book Club is two years old. I started the book club in November 2016, intending it to be a small group. Within a couple of days several hundred people had joined and I stopped accepting new members because I did not want the group to get too big. The first book was The Trainable Cat by John Bradshaw and Sarah Ellis, which remains one of my favourites of all the ones we’ve read. Other personal favourites include Being a Dog by Alexandra Horowitz, How to Tame a Fox (and Build a Dog) by Lee Dugatkin and Lyudmila Trut, and Some We Love, Some We Hate, Some We Eat by Hal Herzog. I was also pleased to re-read Plenty in Life Is Free by Kathy Sdao with the book club. But it's really hard to pick favourites because I've enjoyed them all, and every single one is well worth reading! 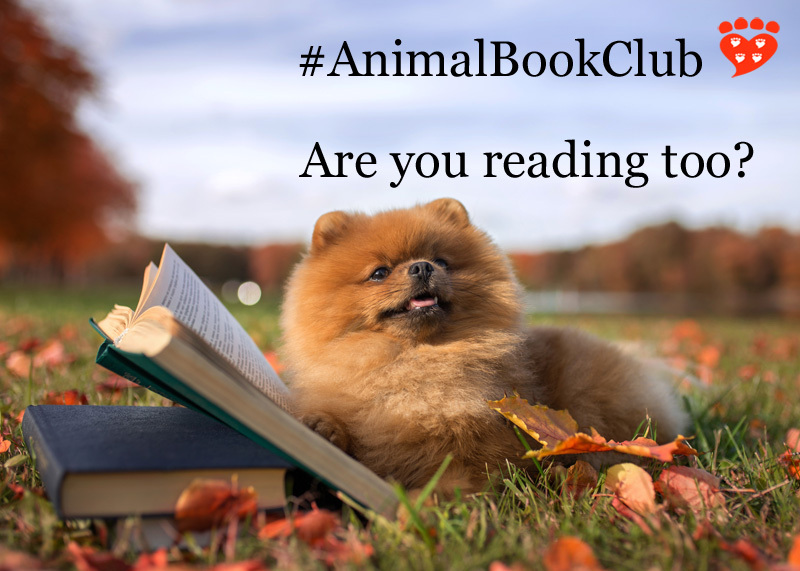 Rather than mention them all here, you can see a full list in the Animal Book Club Amazon store or on the book club page. If you're looking for something animal-related to read, it's a great place to find a good book. Members choose the books, and they are always excellent choices! This month’s book is Chaser: Unlocking the Genius of the Dog Who Knows a Thousand Words by John W. Pilley with Hilary Hinzmann. The book club reads ten books a year, taking January and July off. 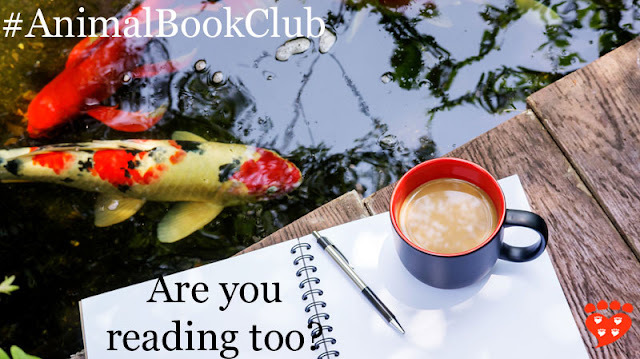 If you’d like to join, follow the instructions on the book club page. 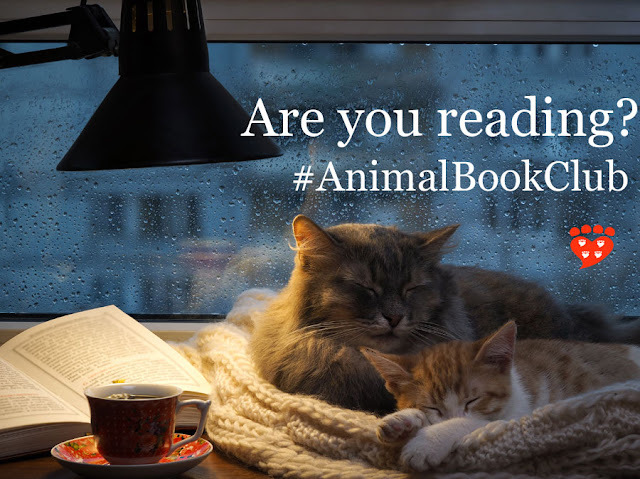 I also recently started a Facebook group called Animal Books for those who would like to chat about books, share news about new titles and interviews with authors, without the commitment to read a book a month. 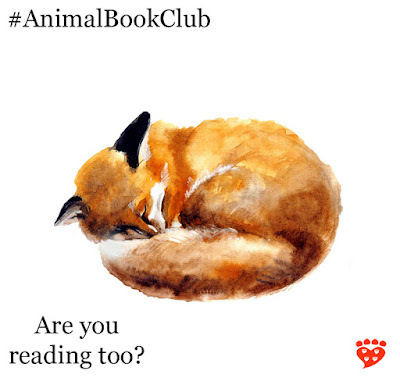 The group shares the same commitment to humane and kind treatment of animals (and people) as the Animal Book Club. I always post the book of the month to this blog, and many people read the books alongside the book club too. Along the way, I’ve had fun choosing some nice photos for the announcements of each month’s book. But since it gets expensive to keep buying stock photos, I’ve switched to a standard frame that uses some of my favourite images. Would you like a sneak preview of what we’re reading next month? It will be The Genius of Dogs: How Dogs Are Smarter Than You Think by Brian Hare and Vanessa Woods. What are your favourite books about animals?